As any avid golfer would surely attest, finding an incredible course on which to play the game is an experience unlike any other. As a sport celebrated all over the world, there is no shortage of truly spectacular courses to marvel at for their beauty, their excellent facilities and their deeply entrenched history of the sport. Whether you’re an experienced golfer or entirely new to the sport, packing your golf bag with the right things is something we all need to get right. There’s nothing worse than setting out for a day on the green with your best golf buddies only to find that you’ve forgotten a few key items to get you through the game. The 2017 Masters offers golf enthusiasts a crowded field, with many returning champions, fan-favourites and ascending stars to watch for the on the day. While many veteran and recent followers of the sport are tipping world number one Dustin Johnson to win following his quiet, craftsman-like win at last year’s US Open by three strokes and his victory at WGC-Mexico Championship sealing his place in history as the first player to win all four WGC crowns, there are players who have never stood on the podium at a major who deserve your attention in Augusta. Read on to learn a bit about some we’ve got our eye on. With the Players Championship done and dusted, eyes are turning now to mid-June and the 117th US Open. Sawgrass was declared one of the deepest fields in golf to ever take the field simultaneously, and that trend appears to be continuing. This year is sure to be a tightly contested event between some of the greatest figures the sport has ever seen, and viewers are sure to see some memorable moments play out on their screens over the four days of play at Erin Hills. Read on to learn a little bit about some of the rising stars and established winners who could be gracing the podium this year. 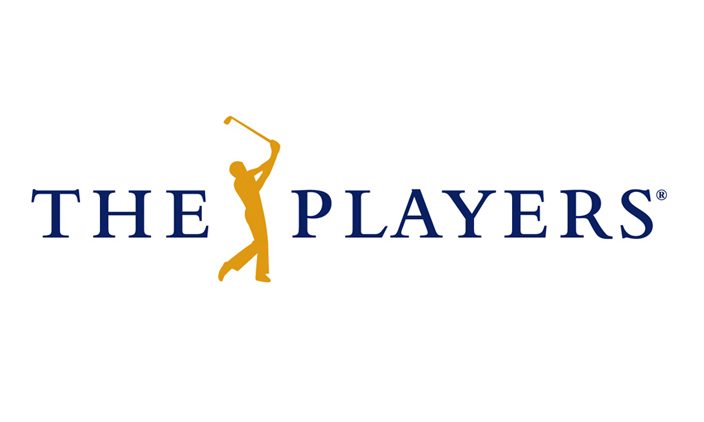 While not an official major, The Players Championship at Sawgrass is a fixture of the golfing calendar, and frequently offers some of the finest golf that the year has to offer. This year’s was no exception, offering fans a number of memorable moments sure to give the 2017 championship a well-deserved place in the history books. We’ve rounded up a few of our favourites. Read on to find out what you missed. There’s never been a better time to get the tools you need to take strokes off your game. The mid-year Golf Clearance Outlet stocktake sale is here, offering huge savings on some of the latest pieces from the most respected manufacturers. You’ll find the very best in balls, clubs, bags and apparel in our range, all priced at a level everyone can afford. We all want our little ones to follow us in our footsteps, especially if that takes them onto the fairways. Golf Clearance Outlet’s mid-year stocktake sale has a huge amount of junior gear on sale, giving parents everything they need to have their child swinging the right way. But what to get them? To help you make the smart decisions that will see your child taking strokes off their game, we’ve put together this handy guide to help you choose something special for your aspiring pro. After you’ve made your choice, take a look at the Golf Clearance Outlet stocktake sale and get the best for you and your little one for less.